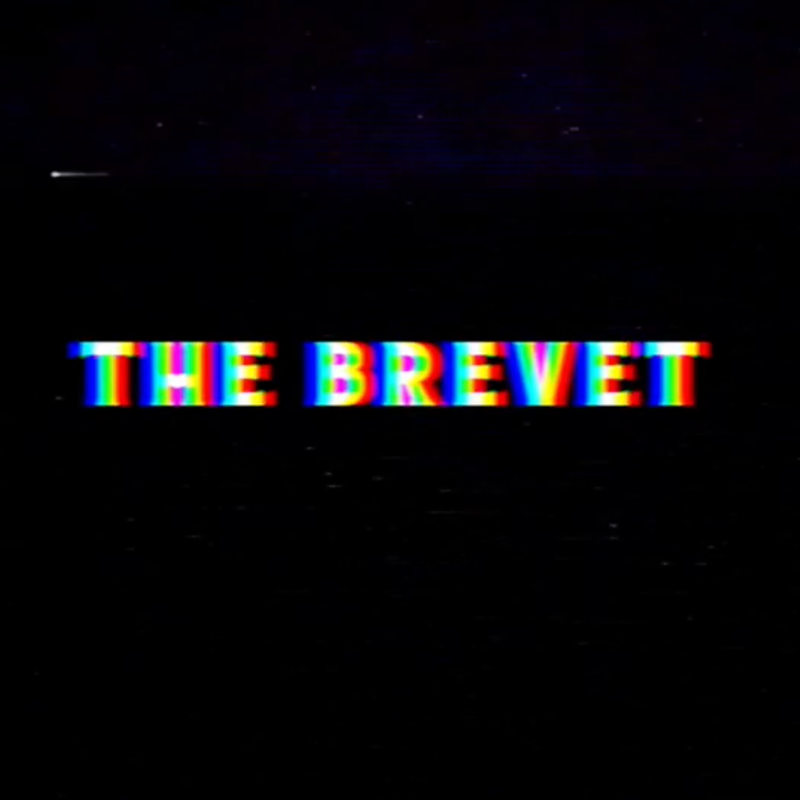 The Brevet have undergone a dramatic evolution on their explosive, ambitious new album, LEGS. Synthesizing the raucous energy of their live show with sonic precision of their extensive studio history, the collection is the California five-piece’s most deeply personal and lyrically sophisticated yet, tackling perception and identity in the digital age with both subtle nuance and blunt force. The songs remain as cinematic as ever, full of rousing choruses and sing-along hooks, but they carry more weight here, propelled inexorably forward by thunderous percussion and blazing electric guitars that blend rock and roll snarl with R&B swagger.